Lawn Boys is a full service landscape company based out of the South Haven and surrounding area. Service areas include Van Buren, Berrien, Ottawa, Kalamazoo, and Allegan counties. Owned locally, Lawn Boys specializes in servicing any and all outdoor needs of homeowners and businesses. 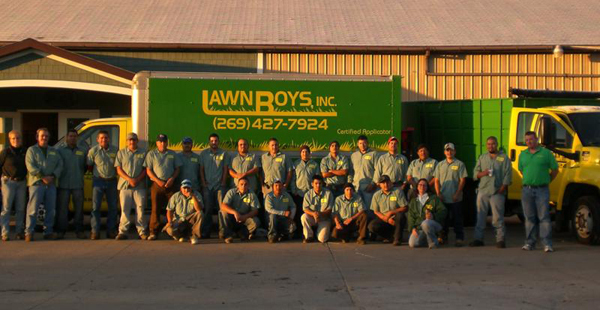 Lawn Boys currently employs around 35 people in the South Haven area. We offer many services such as: Landscaping, Irrigation, Landscape Design, Lawn Maintenance, Snow Plowing, Aeration,and Fertilization. 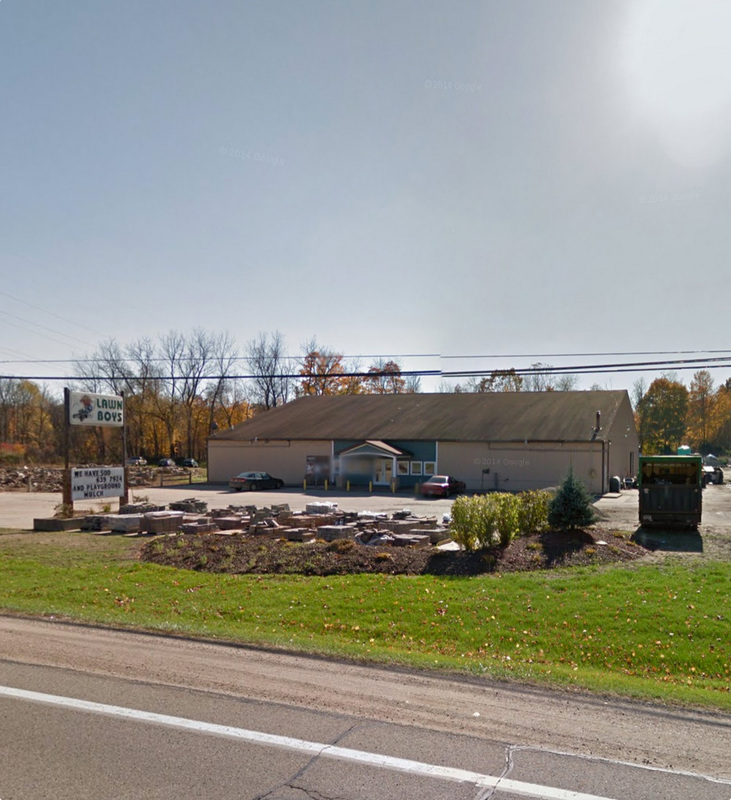 We also have a landscape supply store and garden center located at 62511 M43. For more information about Lawn Boys please email at lawnboy01@yahoo.com or call 269-427-7924. 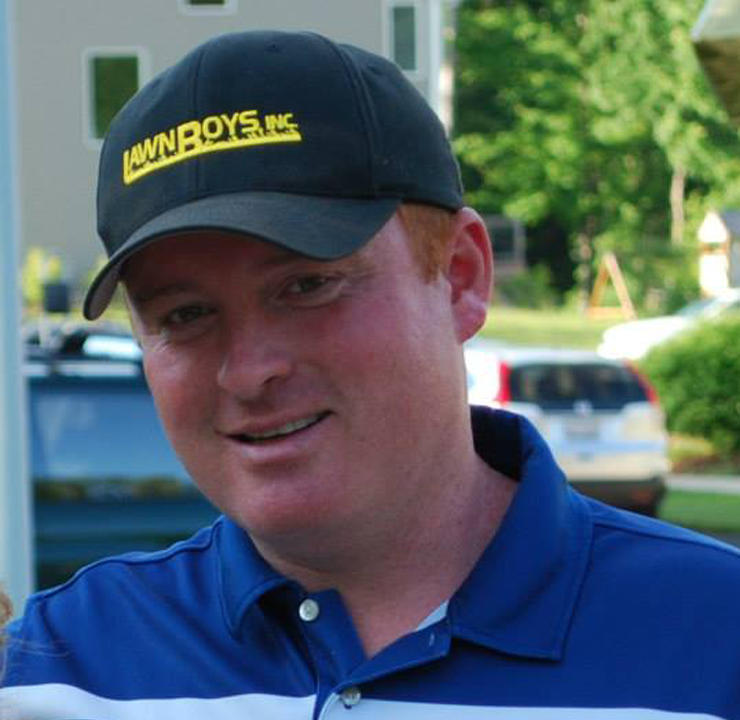 Spencer has owned and operated Lawn boys for more than 20 years. He has his college degree from Grand Valley State University. He strongly believes in unbeatable customer service, quality of work, and giving back to the community.